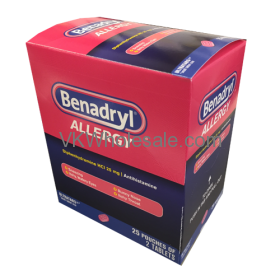 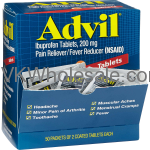 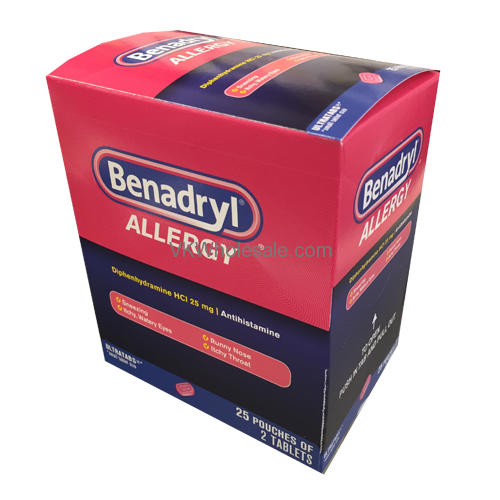 Minimum quantity for "Benadryl Allergy Pills 25 PK" is 1. 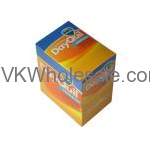 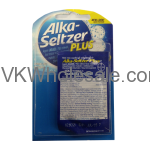 Minimum quantity for "Alka-Seltzer Plus Cold Formula Tablets - 25 pk" is 1. 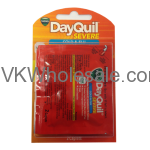 Minimum quantity for "DayQuil Blister Pack 12 PK x 2 Caplets" is 1. 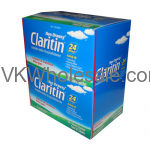 Minimum quantity for "Non-Drowsy Claritin 20 Ct" is 1.